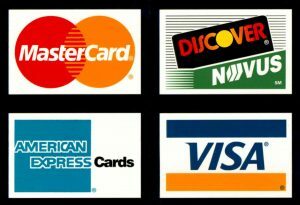 You can now pay your membership by check or credit card. 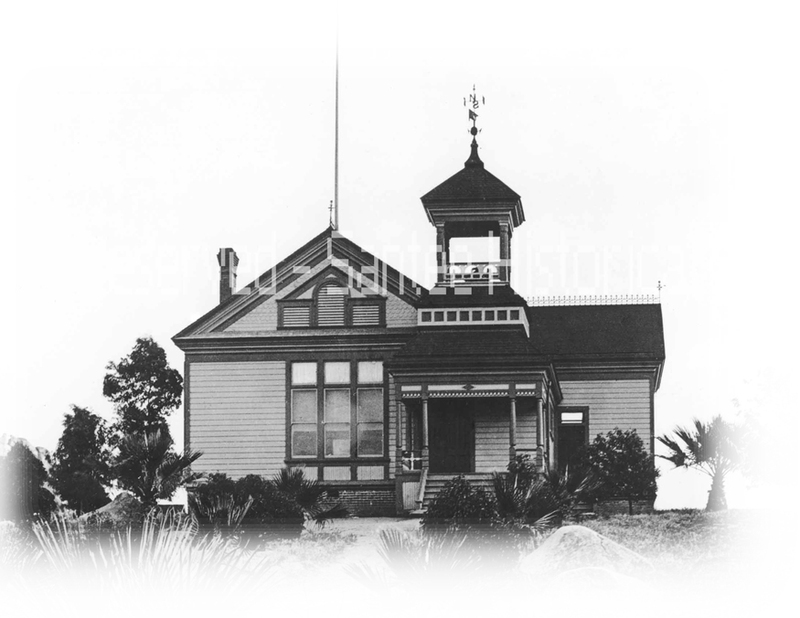 The Santee Historical Society is a registered 501(c)3 nonprofit. Are these related to Santee History? 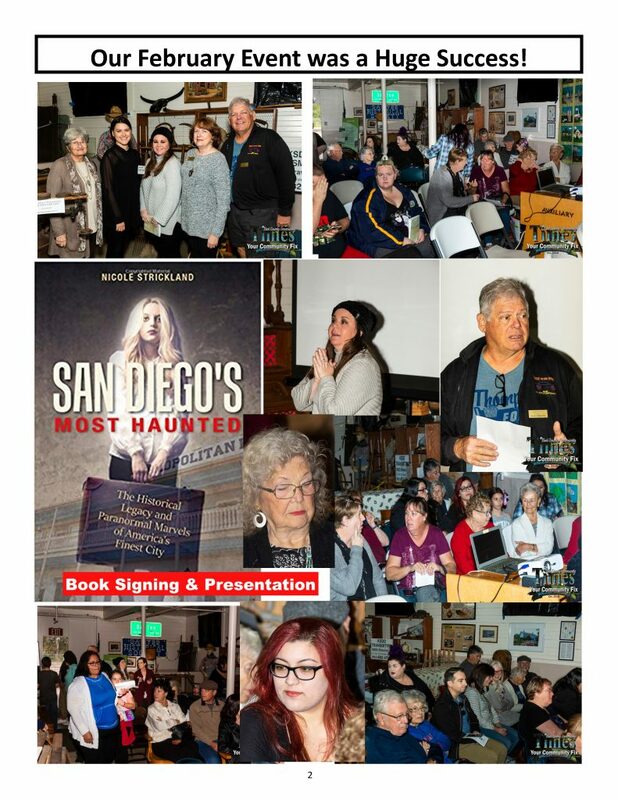 The events bring people into the Santee Historical Society Museum (“the Santee Barn”). These are people who ordinarily would not come to see us. Thus, new people are going thru the museum and seeing and learning about Santee History. 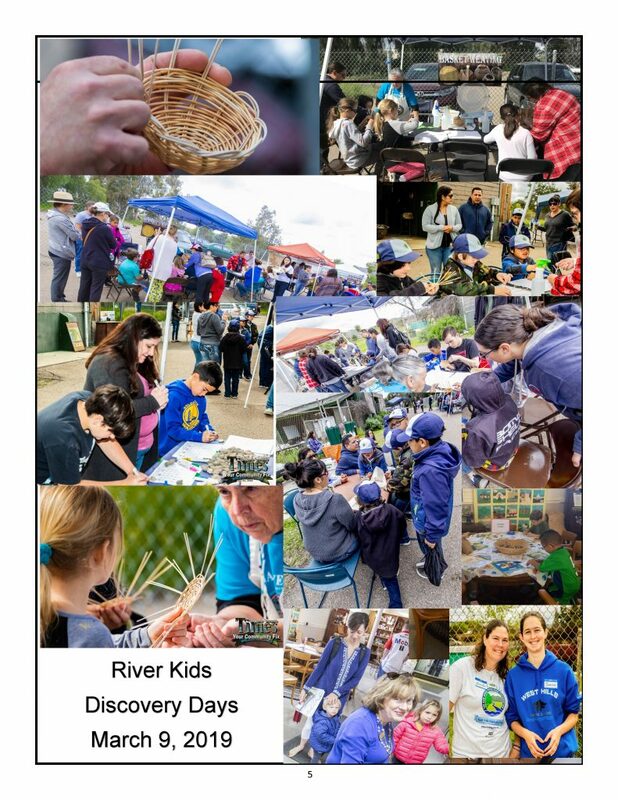 Our Monarch Butterfly event – Santee has historically been an agricultural community. Our city was originally full of Muscat grapes, exotic fruit trees, and award winning Guernsey’s, along with native milkweed. The Santee Historical Society is proudly continuing Santee’s tradition of excellence in agriculture by helping preserve the Monarch Butterfly and educating the public about the necessity and beauty of nature. The Santee Sheriff Dept will be helping with the Bicycle Safety Event for our children. Bicycles have been a part of Santee since the 1900’s. 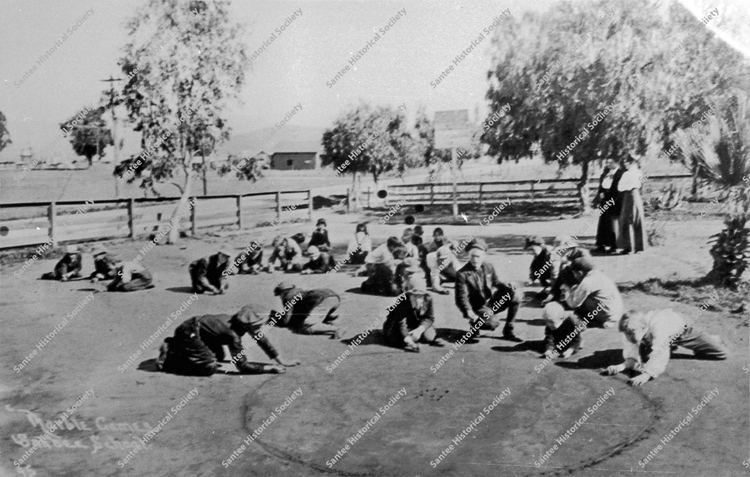 The safety of our children has been a part of Santee forever. 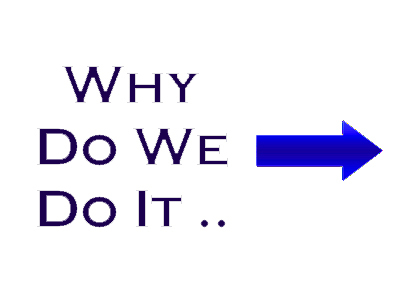 Hopefully we have answered some of your questions about the relevance of our programs to the history of Santee. We are continuing to learn about our City’s past, present and future. If you have suggestions to help improve our programs, increase our outreach, and can help us accomplish our goals, please join us on Tuesday mornings. We hope you will be a part of this learning process with us. Why do we need family photographs at the museum? Images have power. As a form of language, visual data influences the way we create social meaning and share cultural knowledge. Seeing and then interpreting what we see is critical to our understanding the world from a particular lens or worldview. Additionally, images have an ability to communicate beyond the power or necessity of words. It is true that a picture can be worth a thousand words, particularly in contemporary cultures that are visually driven. Images offer “thick descriptions” of people, events, places, and particular moments in time. It’s why social media is so popular and instrumental in present-day cultures. Images also offer first-person perspectives on historical events that help us see and understand from different points of view. Photographs allow us to immerse ourselves in the histories and moments caught in a camera’s lens. Photographs can be objects or works of art. They can be a form of archival texts that document time, or windows into different cultures and worlds from our past. I like to think that photographs can bear witness. They provide visual evidence of a culture as a testament to our nation’s history. It is for us to capture images of our times to preserve them for future generations. Fortunately with the availability access to social media and cloud storage today’s youth and those to come can enjoy these photos and many others that were once “lost”. A photograph is actually an object in many ways. Just as museums are most interested in collecting original three-dimensional artifacts, we collect original photographs, negatives, digital negatives, or digital scans from negatives, depending on why and how the photo will be shared with the public. Antique and vintage photos and negatives are different from the contemporary images that sometimes come to us as digital negatives from the photographer. In addition to being an object, though, images are also archival documents. So we’d want to collect images as original archival material as well. As a museum operating in the 21st century, we recognize that the original might also include digital files from digital cameras or high-resolution scans of negatives, which helps to stabilize images. Our job is to share history and preserve American legacies, and sharing and preserving the work of photographers who have documented our nation’s culture and history is part of that. The provenance and personal stories behind certain images, as well as the donors’ reasons for wanting to donate, are incredibly moving. People support our vision by helping to build the museum through donating family treasures has real value to us. Our collection is like a family album of sorts, with thousands of different branches in the family tree, and each one is significant to telling a broader story. Our donors become an important part of a history, and the sense that the museum is working with a community of people as part of a family aligns with our mission. When researching the effects of giving in retirement, Merrill Lynch found that women find great happiness from helping others and giving back to their community and are more likely to define success in retirement by generosity than their financial situation. Approximately 68% of women also feel that retirement is the ideal time to give back. When your working years suddenly end, and you are left wondering what your purpose is, committing yourself to volunteer work gives your days meaning. Any kind of volunteering is beneficial to your psychological wellness, whether it’s shelving books at the library, walking dogs for the local animal shelter, or even giving your time to a cause related to your career. 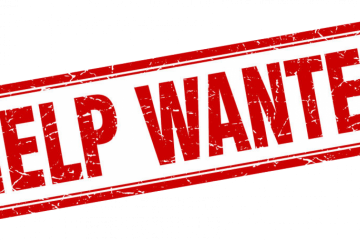 Santee Historical Society is looking for a volunteer Project Coordinator for our Oral History Project. We put out a call to our residents to record their memories of Santee before 1980, and we have been overwhelmed with the response. It has been wonderful. Our good luck is your good fortune. Now we need someone that is willing to coordinate the effort to get all these memories recorded. Contacts need to be made, and appointments set for interviews. Some Oral Histories will be done by personal interview at homes, or at the Barn, by telephone or by questionnaire. The Oral History Coordinator will be responsible for managing all aspects of the oral history project, including recruiting and training volunteers for the project. Part of the job is to secure volunteers to interview these people and ensure that written summaries of the interviews are made. 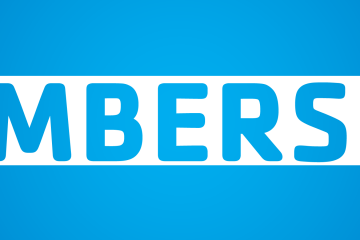 – organizing and publicizing the project’s program of events. Applicants for Oral History Project Coordinator should have previous experience working with volunteers, knowledge of and interest in history, an understanding of oral history and experience in interviewing techniques. They should also have excellent organizational and communication skills. 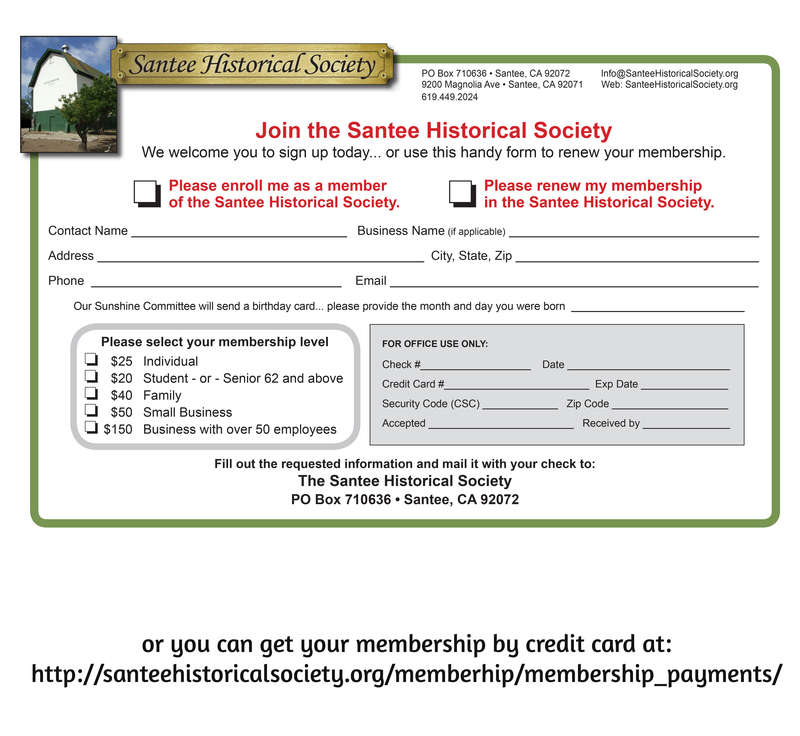 This is a volunteer job, and the coordinator would need to join the Santee Historical Society. Want Help in Achieving Great Happiness? When researching the effects of giving in retirement, Merrill Lynch found that women find great happiness from helping others and giving back to their community and are more likely to define success in retirement by generosity than their financial situation. Approximately 68% of women also feel that retirement is the ideal time to give back. When your working years suddenly end, and you are left wondering what your purpose is, committing yourself to volunteer work gives your days meaning. Any kind of volunteering is beneficial to your psychological wellness, whether it’s shelving books at the library, walking dogs for the local animal shelter, or even giving your time to a cause related to your career. 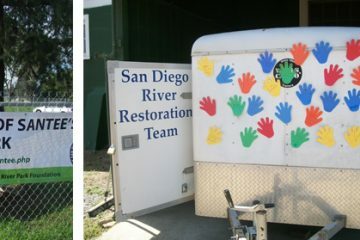 Why not look at the Santee Historical Society for your place to volunteer!